For further details about the KIP machine you are interested in, please click on the view details button. If the machine you are looking for is not listed below, please contact us via email or call 0115 950 4334. Please Note: We offer rental scheme to Nottingham, Derby, Leicester and Northampton which can be tailored to your requirements. 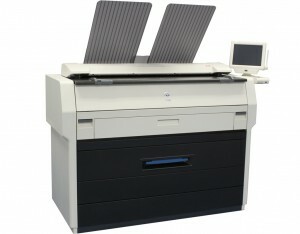 Reduce your copying and printing costs. Apply rule based print policy to eliminate paper waste. Personal and departmental usage reports. 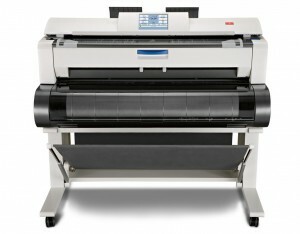 Total control of printing and copying expenditure. Track Print, Copy and Scanned Jobs. Increased Security. RVS Group has developed and made significant investment into a unique rental scheme devised to ensure schools to benefit from up to date technology, without entering into lengthy lease agreements. Copyright © 2019 RVSgroup United Kingdom Created by WigWag.